Industry veteran Ajay Pant, the national tennis director for Life Time, receives “Person of the Year” honors, while individuals and organizations are recognized in 23 additional categories. NEW YORK, NY (Dec. 18, 2017) — Ajay Pant, the national tennis director for Life Time, has been named “Person of the Year” for 2017 by Tennis Industry magazine in the publication’s January 2018 issue. Pant led off the magazine’s 17th annual “Champions of Tennis” awards, which honors people, businesses and organizations dedicated to improving the sport and business of tennis. Pant, who is based at Life Time’s headquarters in Chanhassen, Minn., joined the company in March and oversees the tennis and racquet sports business. Currently, of Life Time’s 129 locations, 26 offer tennis, but that number is expected to increase in 2018. 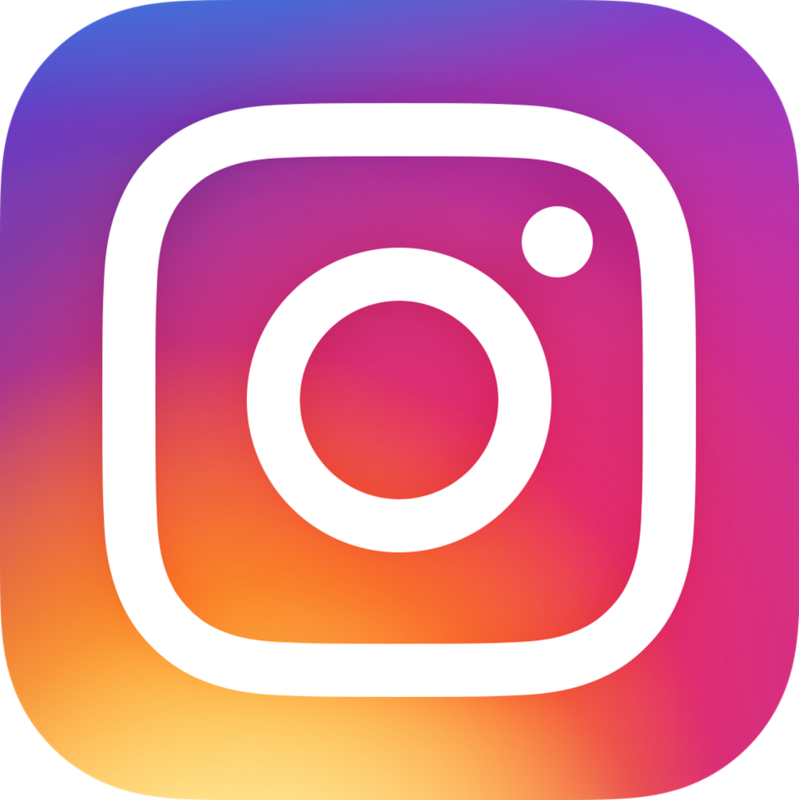 The company is the largest operator of indoor tennis facilities in the U.S.
Pant’s history and influence in the sport runs deep. 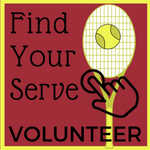 He is one of only 10 tennis teaching professionals in the world designated as a Master Professional by the two main teaching organizations, the Professional Tennis Registry and the U.S. Professional Tennis Association. 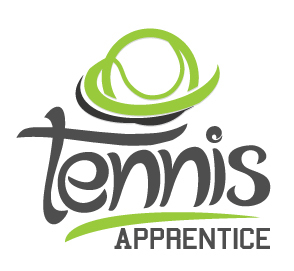 A sought-after industry presenter, he also is a longtime volunteer with the U.S. Tennis Association and has been instrumental in key developments for bringing more youngsters into tennis. * Public Tennis Facility of the Year, USTA National Campus, Orlando, Fla.
Tennis Industry has been covering the tennis business and the sport for 46 years. 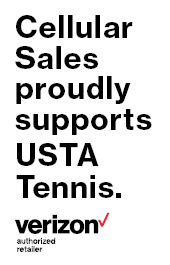 Available in both print and digital editions, TI is the official publication of the Tennis Industry Association, U.S. Racquet Stringers Association, and American Sports Builders Association. 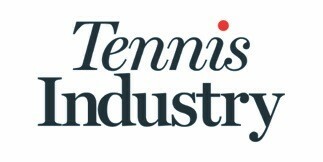 Visit www.tennisindustrymag.com.